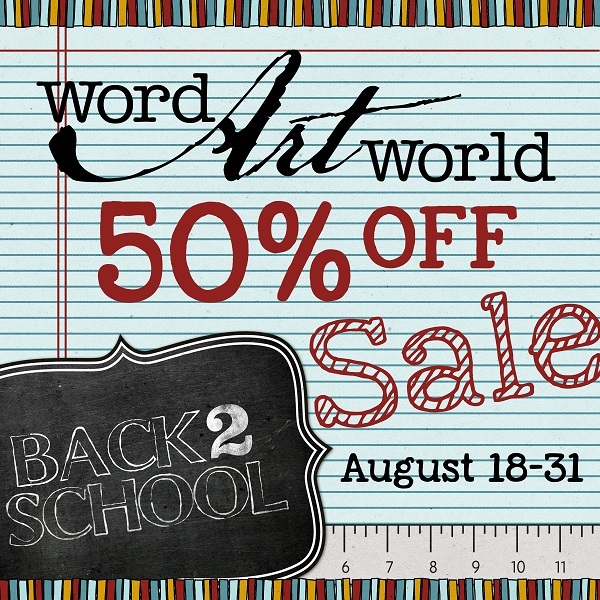 Word Art World: 100 Word Art Images for only $2 and a NEW Freebie! 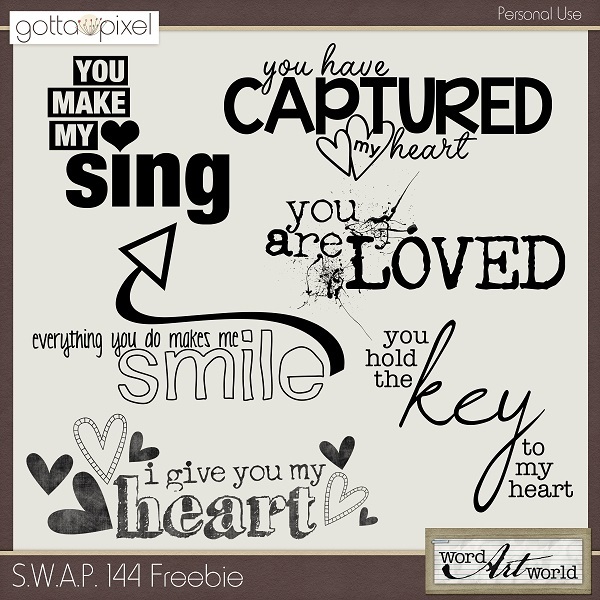 100 Word Art Images for only $2 and a NEW Freebie! 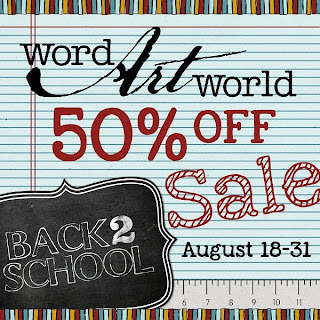 Through the end of Tuesday, August 27th, you can get both of these HUGE word art packs, featuring 100 high-quality word art images, for only $2 each! 100 Word Art Images in EACH PACK! And, here is my newest S.W.A.P. freebie, for all of you who are collecting my word art for FREE!